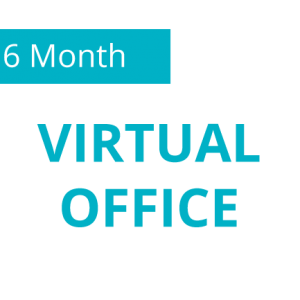 London PO Box Rental, Mail Forwarding and Virtual Office Services. Do you need a convenient and secure London mailbox to which your mail can be sent and kept until you can collect it? We’ve got that! How about an efficient and cost-effective mail forwarding service? Yup. Would you like a prestigious central London address for your business (as opposed to a P.O. Box number)? We’ve got that covered. We are ideally situated on New North Road, London, N1, close to Old Street & Highbury and Islington tube stations and offer a wide range of services designed to make your life and business run more smoothly. 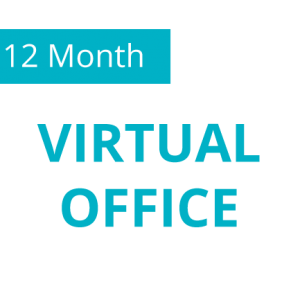 Have you considered much how a virtual office mail collection and forwarding and telephone answering package would help you get things done? Let us set that up for you. Why rent a mailbox in London? In most cases, a rented mailbox has an obvious P.O. Box address. While P.O. 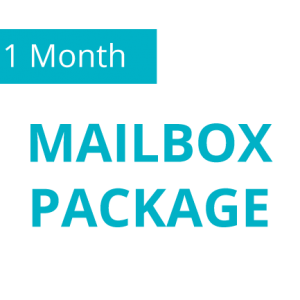 Boxes have been a standard and accepted option for mail collection and management for many years, they lack the solid and reliable image of a full bricks-and-mortar type address. To create a more business-like impression you need a real street address. And that’s what you get with a mailbox rented from N1Mailbox. A real, centrally located London street address which bestows a high-end business impression without the high-end London office rent. Check on urgent parcels on phone. Email alerts will also be provided. As a small business or solopreneur you have to wear many hats and most of them do not involve sitting in your office waiting for the mail. At the same time, you probably cannot afford to have samples or sensitive deliveries go astray because you have to be elsewhere when the postman is due. Having mail securely collected and forwarded to you anywhere in the world, is more than a convenience – it is incredibly freeing. As one of our mail forwarding clients put it: Knowing that I have complete control over the letters and packages I receive and can have them redirected anywhere in the world, frees me up to travel for business meetings. How to rent a London mailbox? Get mail forwarded or scanned and emailed to you. Your mail will be forwarded to you or we can scan it for you and email. If you are too busy to collect your parcels personally or on a trip, no worries. Select our mail scan service packages to get an electronic version of the mail same day.